Exomotive - US Manufacturer of Exocars & Kit Cars | Cut costs on shipping! Save shipping costs on your Exocet by picking it up at our shop in Atlanta. 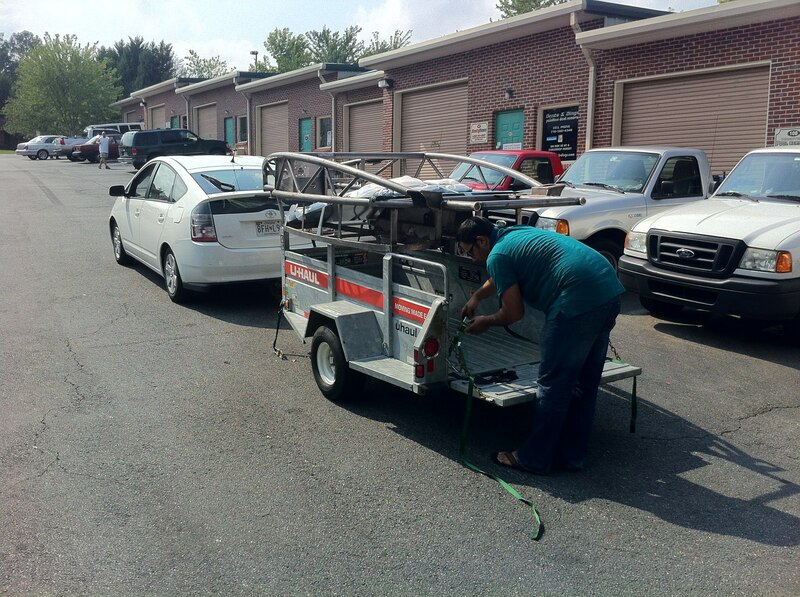 It fits well on U-Haul’s cheapest 4×7 trailer and even a Prius can tow it home!